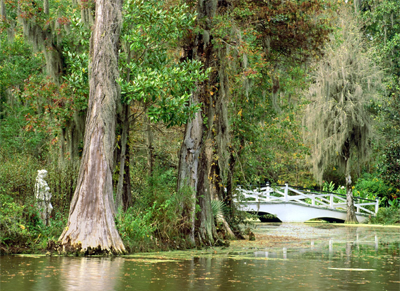 Founded in 1676 by the Drayton family, Magnolia Plantation is the oldest public tourist site in the Lowcountry, and the oldest public gardens in America, opening its doors to visitors in 1870 to view the thousands of beautiful flowers and plants in its famous gardens. Join us to experience the beauty of its gardens and its rich history today. 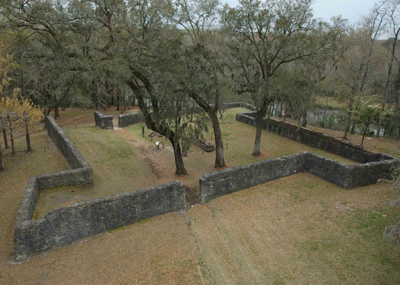 Best Preserved Tabby Fortification in the U.S.
From 1697 until the beginning of the Revolutionary War, the trading town of Dorchester flourished along the Ashley River, inland from colonial Charleston. 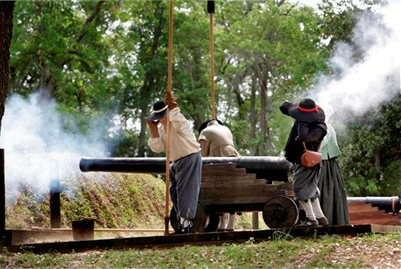 Today, Colonial Dorchester State Historic Site's remarkably preserved archaeological remains give visitors a peek into the early history of colonial South Carolina. 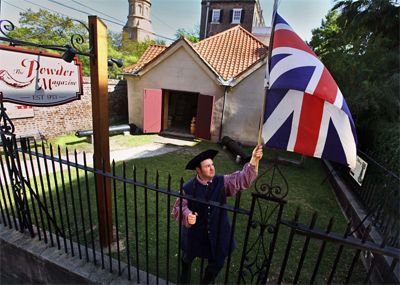 South Carolina's oldest public building, The Powder Magazine served as an arsenal periodically between 1713-1820. 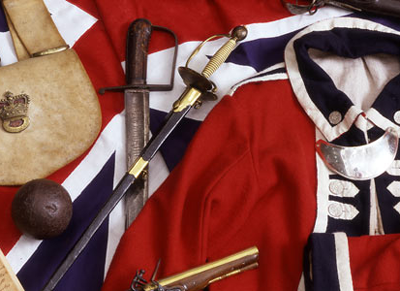 A museum since 1903, guests are welcome to interact with historians and exhibits that relate to our State's colonial military history. 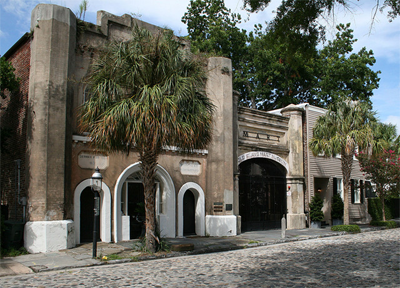 The Powder Magazine also hosts special programming and a unique gift shop. Discover what we know about the Draytons' predecessors-from the Native Americans who populated the Lowcountry for centuries to the family who sold the land to John Drayton. 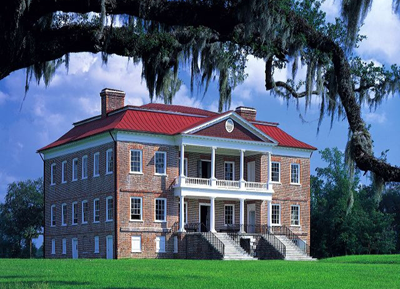 Learn about the processes and people involved in making Drayton Hall a successful plantation. During the American Revolution, the seat of the Drayton family became the headquarters for troops from both the British and Continental Armies. Middleton Place is a National Historic Landmark and home to America's Oldest Landscaped Gardens. 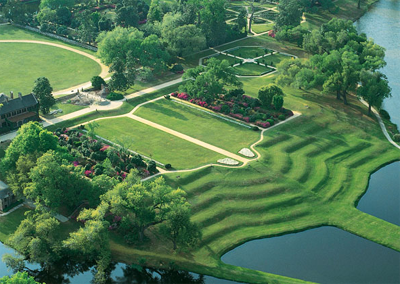 The Garden Club of America has called the 65 acres "the most important and most interesting garden in America". 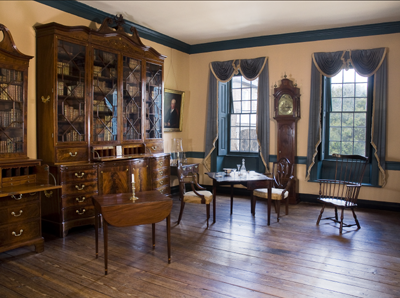 The 1755 House Museum interprets four generations of Middleton Family, with extraordinary family furniture, silver, porcelain, rare books and portraits on display. Birthplace of a signer of the Declaration of Independence, Middleton Place and the Middletons have played an important role in American history. 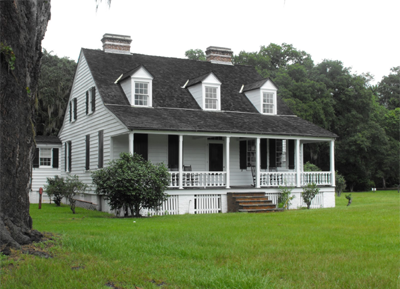 The Charles Pinckney National Historic Site is dedicated to interpreting the life of Charles Pinckney's, his role in the development of the United States Constitution, his plantation, and the transition of colonial America to a young nation. 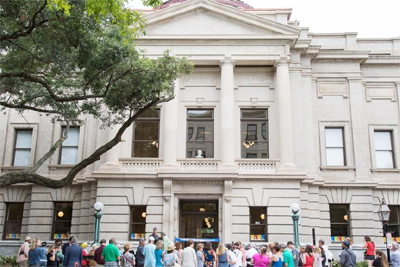 The Old Exchange is a 'must-see' for all Charleston visitors. During your visit, you will discover this building's integral role in our country's quest for independence and its important service to our young nation. Located in the downtown Historic District, within the area of the original walled city, this brick double house was built in 1772 by rice planter Daniel Heyward as a town-house for his son, Thomas Heyward, Jr. The City rented it for George Washington's use during the President's week-long Charleston stay, in May 1791, and it has traditionally been called the "Heyward-Washington House." 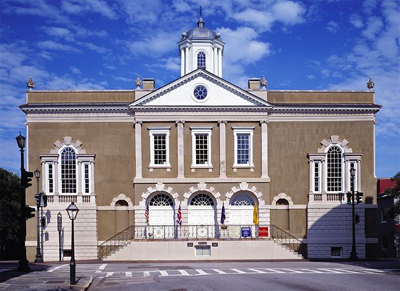 Welcome to The Charleston Museum, America's First Museum, founded in 1773. Its mission is to preserve and interpret the cultural and natural history of Charleston and the South Carolina Lowcountry. We invite you to explore this rich, varied history at the Museum and its two National Historic Landmark houses. All are located downtown, in America's Most Historic City. 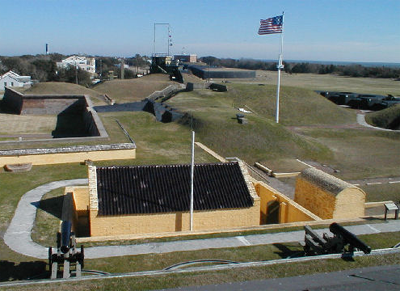 The first fort on Sullivan's Island was still incomplete when Commodore Sir Peter Parker and nine warships attacked it on June 28, 1776. After a nine-hour battle, the ships were forced to retire. Charleston was saved from British occupation, and the fort was named in honor of its commander, Colonel. William Moultrie. In 1780 the British finally captured Charleston, abandoning it only on the advent of peace. Experience Charleston's history through art! Focusing on art of the American South, the Gibbes presents special exhibitions year-round. Explore stories of the Lowcountry as seen through painting, sculpture, photographs and more. Complimentary Cell Phone Audio Tour.